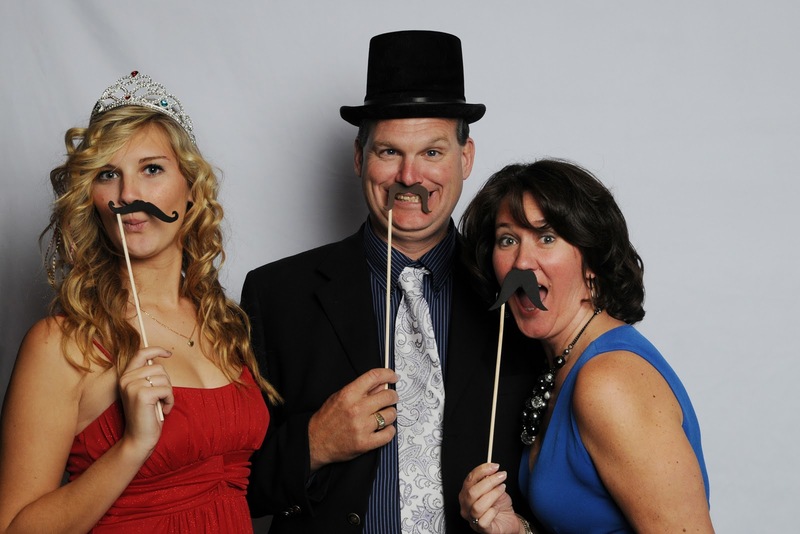 Something new that I added this year was the photo booth. 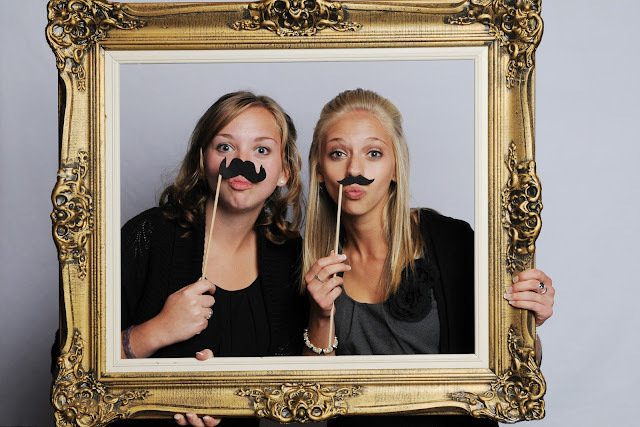 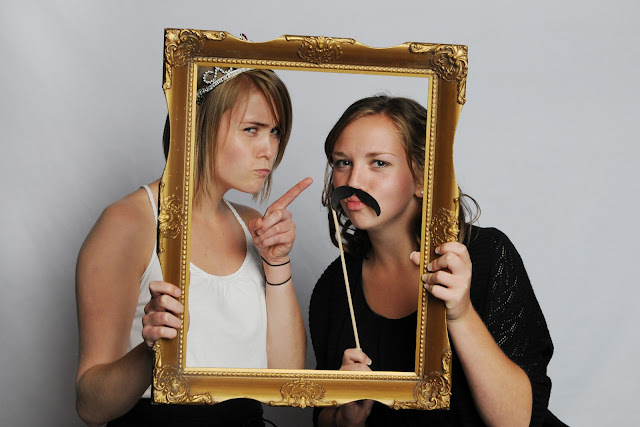 The photo booth acts as the coolest form of guest book that there is! 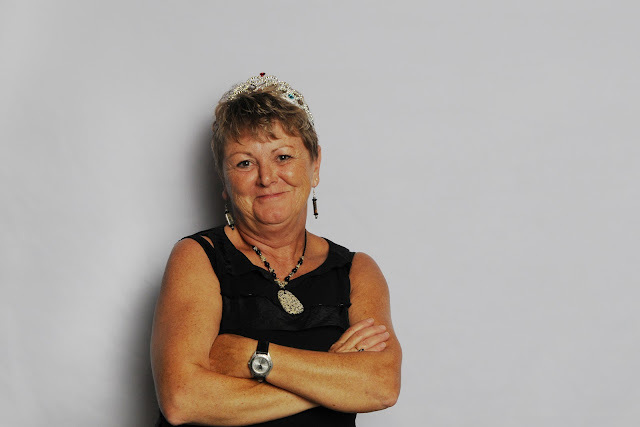 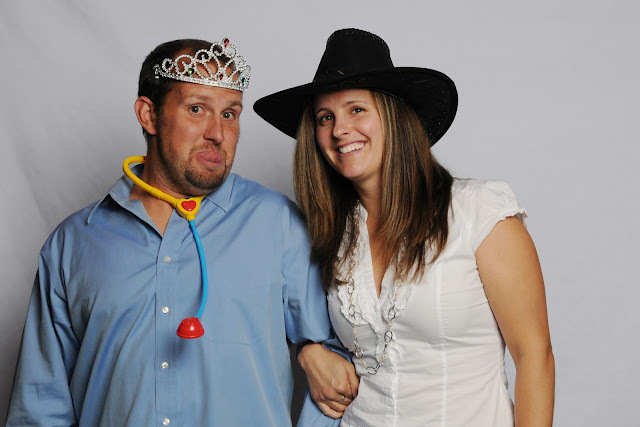 What my photo booth offers is fun for your guests, since they get to dress up in goofy accessories, and fun for the bride and groom looking back at all of there guests dressed in silly accessories. 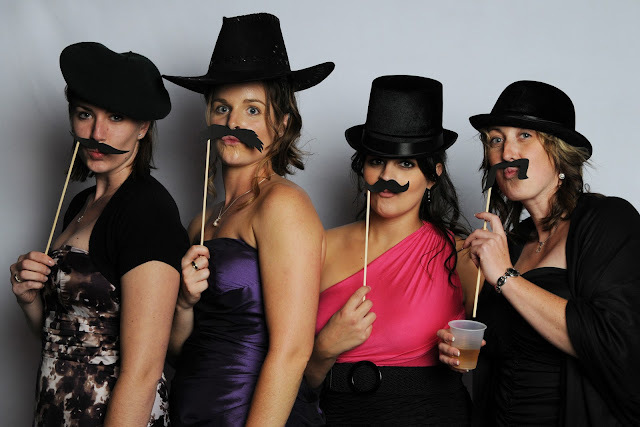 The guests write a note to the bride and groom in the photo album that I provide and then later their photo gets inserted beside their comment, making it the funnest form of guest book around. 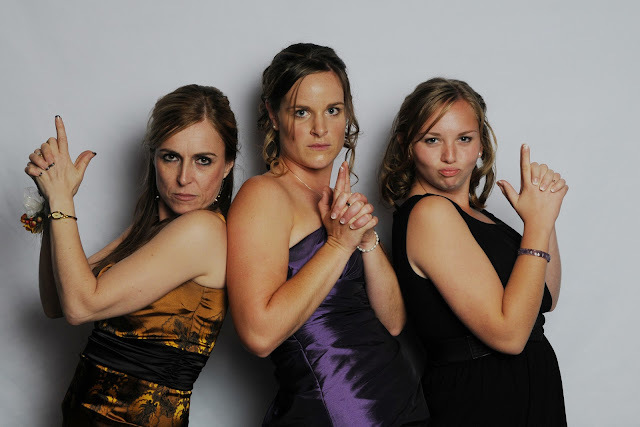 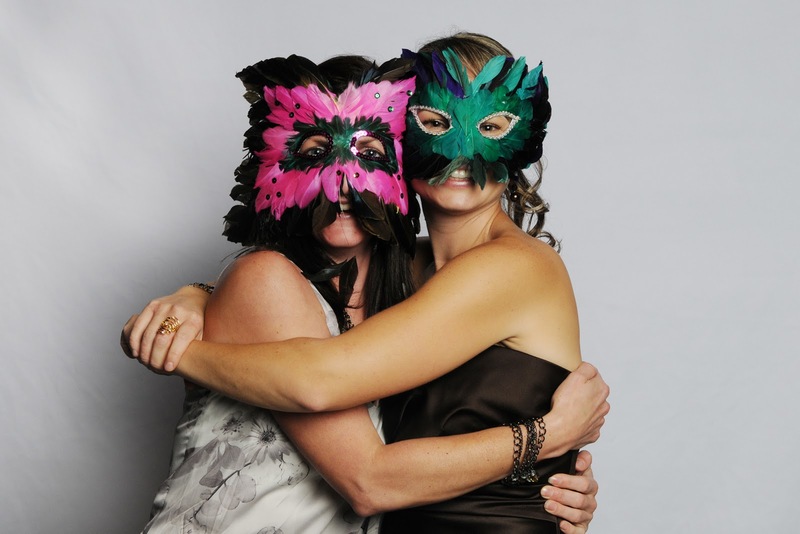 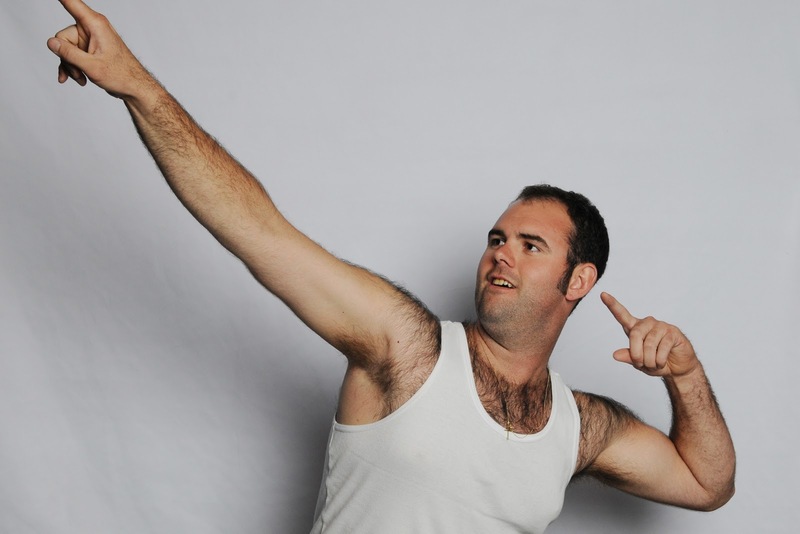 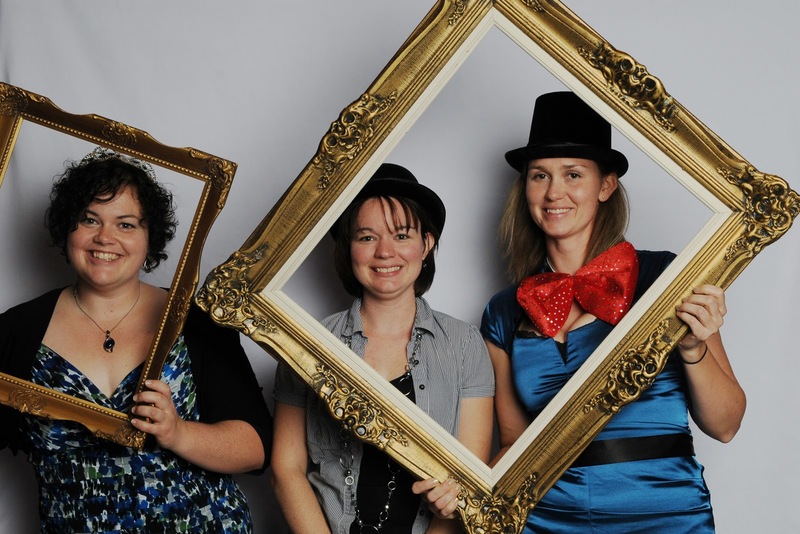 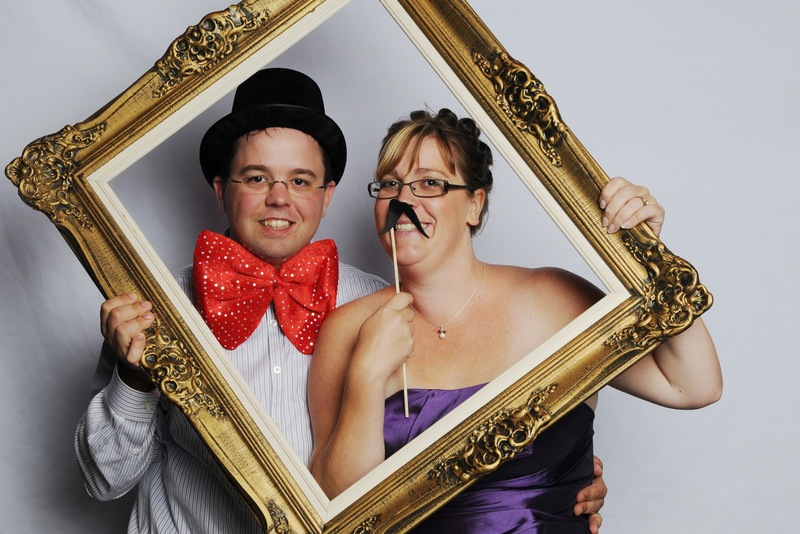 Here are some examples of some photo booth photos at Jen and Rob's wedding.